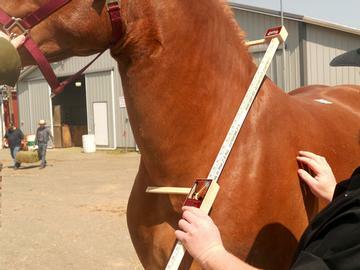 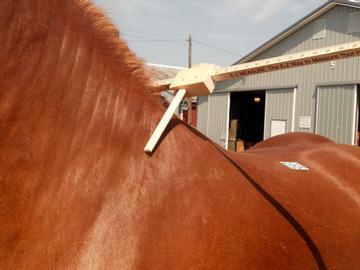 Measure your Horse for a Collar with this handy ruler. 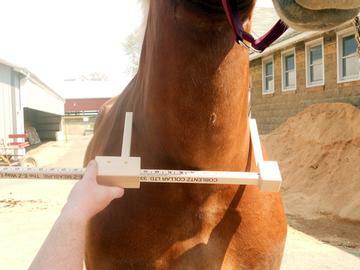 Lay stick parallel and on the shoulder blade bone when measuring. 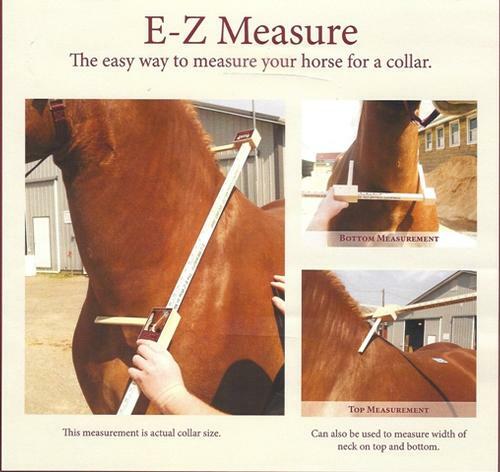 Also use Measuring Device to measure width on the top of the neck and on the bottom of the neck.